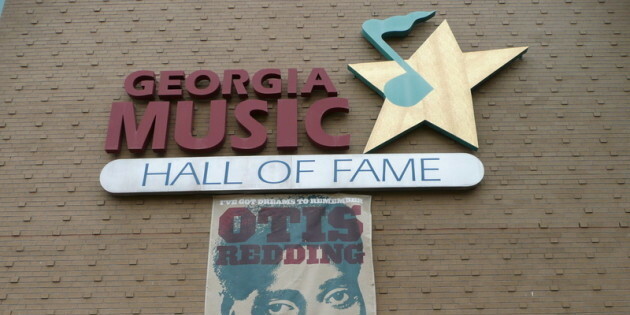 This page shows a full list of 163 musicians who were recognized by The Georgia Music Hall of Fame. This award was created in 1979 by the State of Georgia to celebrate and remember Georgia musicians who have made noteworthy contributions to the music industry. The list includes names such as: Otis Redding, Ray Charles, Whitney Houston, REM and The Lewis family.